Peter Dinklage to Play Main Villain in "X-Men: Days of Future Past"
According to a report from Variety.com, "Game of Thrones" star, Peter Dinklage, is set to not only star in one of the future X-Men films, but be cast as it's main villain. "Officially like to welcome #PeterDinklage from #GameOfThrones to #XMEN #DaysofFuturePast Very very excited!" I will admit that I am not the biggest X-Men fan in the world, but I certainly enjoyed "X-Men: First Class" and highly await it's sequel. "Days of Future Past" will combine the actors who played the Mutant Team in "First Class", such as James McAvoy, Michael Fassbender, and Jennifer Lawrence, while also bringing in the classic actors for their future appearances, such as Hugh Jackman and Patrick Stewart. At this time, the name of Dinklage's character is not revealed, but X-Men fans wait patiently for more! 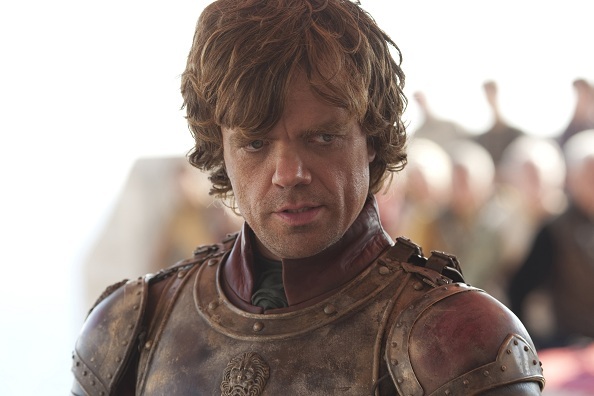 Dinklage can still be seen as Tyrion Lannister on HBO's "Game of Thrones," which premieres March 31th.